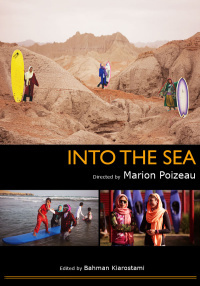 Malanie Bartels debut video performance will blow you away!! 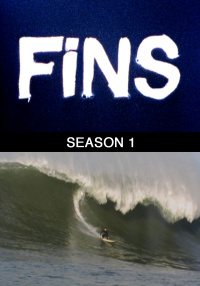 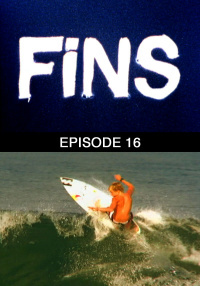 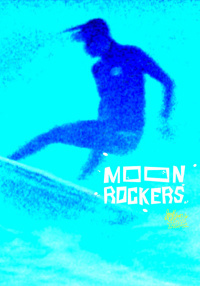 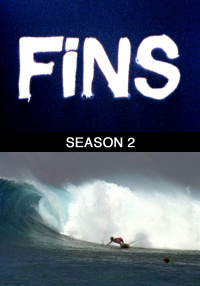 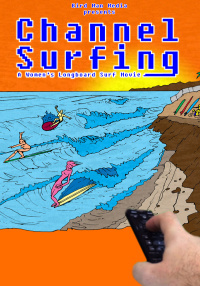 Killer surfing, personal interviews, lifestyle, and insane soundtrack. 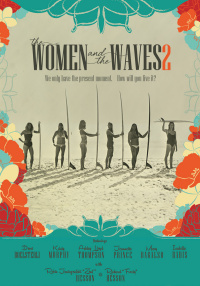 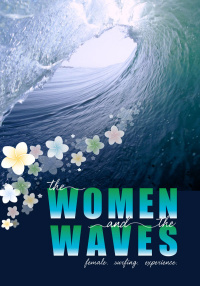 This movie shows the other side of women's surfing, the new talent that is driving the sport, and how much fun the girls really have on the road! 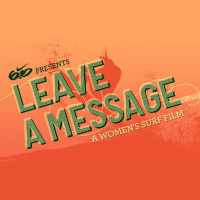 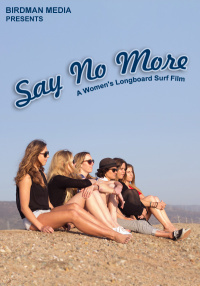 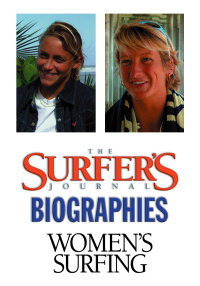 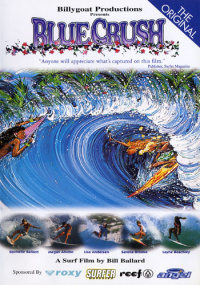 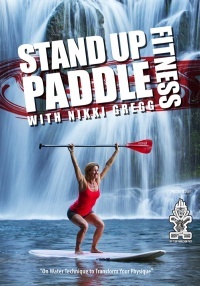 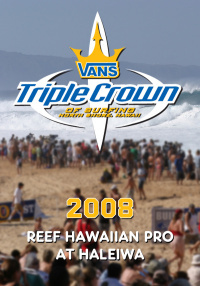 In addition to Bartels video debut, special appearances are made by several of Rochelle and Melanies pro surfing friends including Megan Abubo, Chelsea Georgeson, Sofia Mulanovich, Keala Kennelly and others.